Ask a Netflix or Hulu customer what they like most about those streaming services and the answer is the recommended programming geared to specific users. It is a marvel of artificial intelligence, and the lifeblood of these streaming platforms, that they can feed new programming without the user having to search. Recommendation engines have become de rigueur on so-called “skinny bundles” of streaming content, led by Hulu with Live TV and YouTube TV, which both offer smart recommendations. 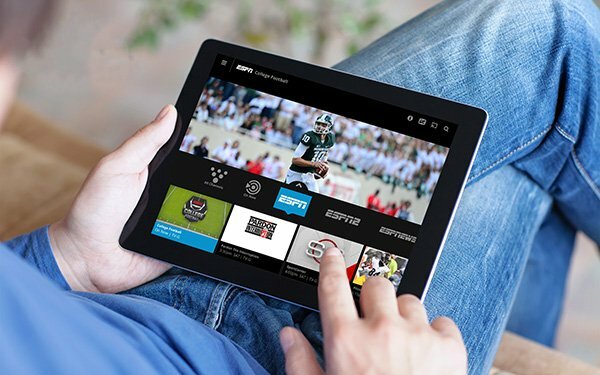 Now Sling TV -- the market leader among streaming bundles with more than 2.3 million subscribers -- is joining the party. Sling says it is launching a “recommended for you” ribbon for the Sling TV app on Apple TV devices. The recommendation feature will be coming to Sling’s other devices in the near future. The recommendations will include live programming, on-demand programming, news and sports, based on the shows the viewer has watched previously. It will work with parental controls as well, locking adult content. Right now, Sling’s home page includes lists of the most-watched shows, as well as programs and networks the user has selected as “favorites.” An algorithm-generated recommendation engine marks a significant addition to the product.